The detectors are photo-electronic detector uses a state of-the-art optical sensing chamber. 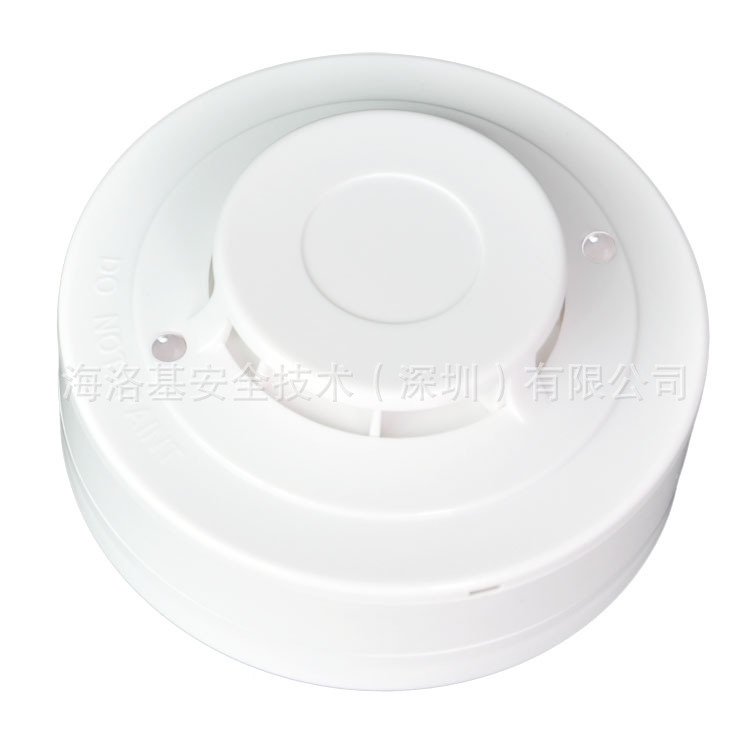 This detector is designed to provide open area protection and to be used with most conventional fire alarm panel. applied and the detector is working properly. The LEDs latch on in alarm. LEDs will be off when a trouble condition exists indicating that the detector sensitivity is outside the listed limit. 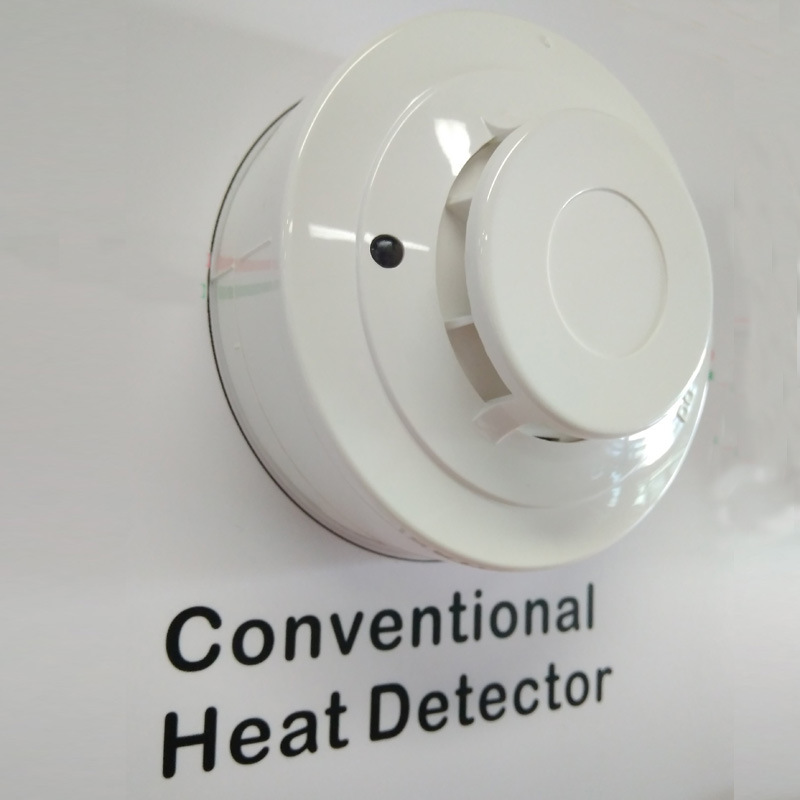 The alarm can be reset only by a momentary power interruption.The detector that initiated the alarm condition will have its red LED and relays latched until reset by panel. 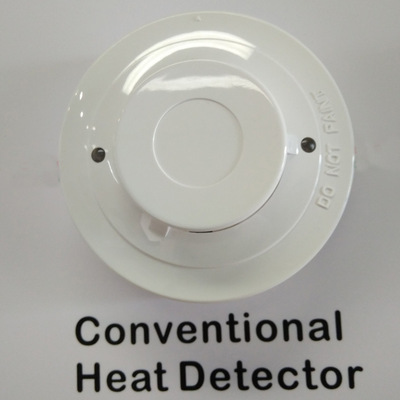 Heat detector and smoke & heat detector combine a photo electronic sensing chamber and a temperature heat detector. 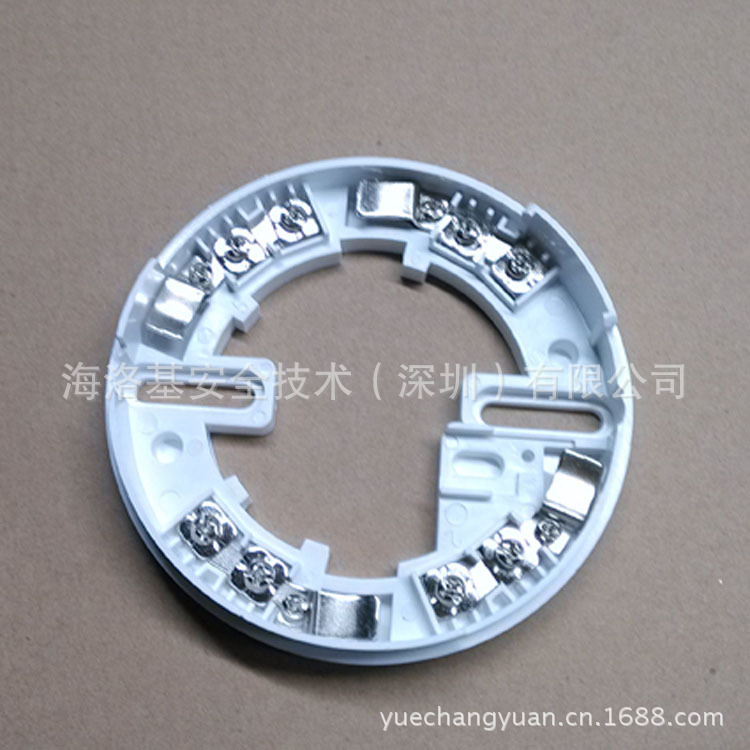 without using any type of mechanical adapter.